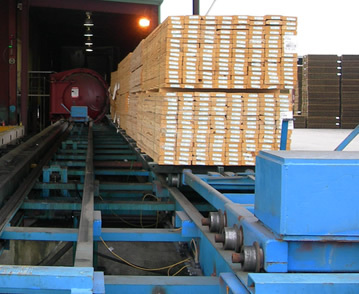 Our treated lumber products include Borate, Ecolife and the newest generation of preservative Copper Azole (CA) and CA with water repellent. Borate provides permanent protection against termites, decay, fungi and wood destroying insects in dry interior applications. Ecolife is a non-metallic preservative offering weather protection and environmental attributes. The CA line of products provides protection from rot, decay and termites in exterior applications with an added option for water repellency.